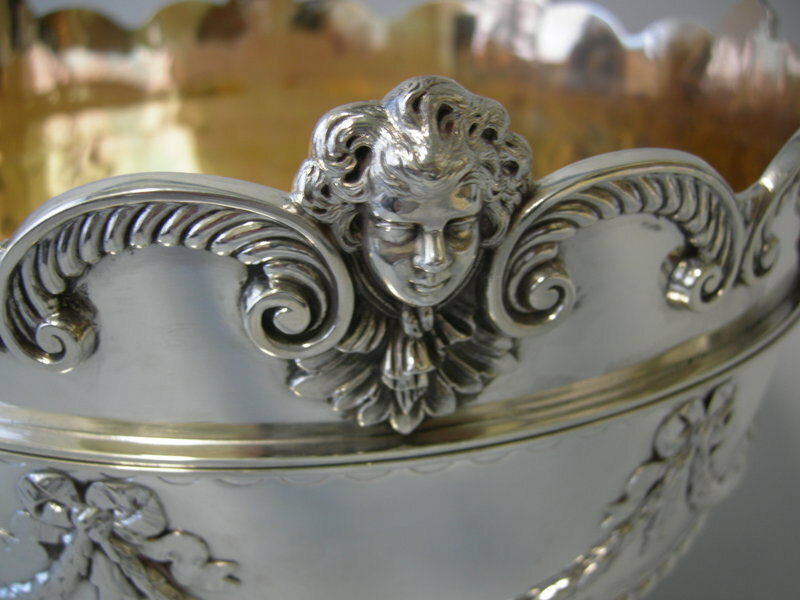 Reed & Barton is a major America silversmith in the 19th and 20th century. The company is based in Taunton, Massachusetts. 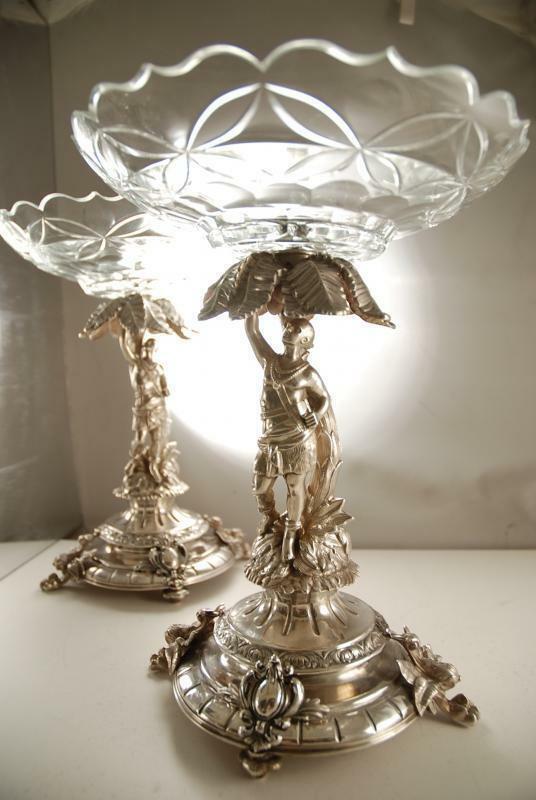 The company vast products includes flatware, hollow ware in both solid silver or plated. Reed & Barton is the official appointed manufacturer to manufacture the 1996 Olumpic Medals held in Atlanta, Georgia. Also throughout its history, Reed & Barton had manufactured articles used by America presidents and celebrities. It is also documented that Reed and Barton stopped production during the America Civil War (April 12, 1861 – May 9, 1865). During this short production stop, Reed & Barton help produce weapons for the Union Army. 1867: Barton dies but the company retains his name. 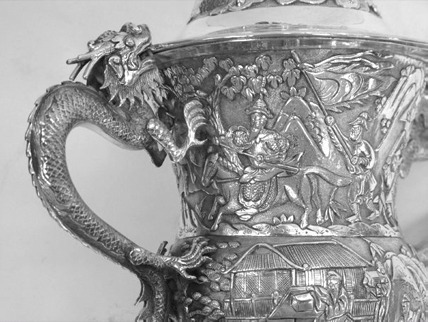 1889: The firm begins sterling silver (Silver fineness 92.5% silver) manufacturing. 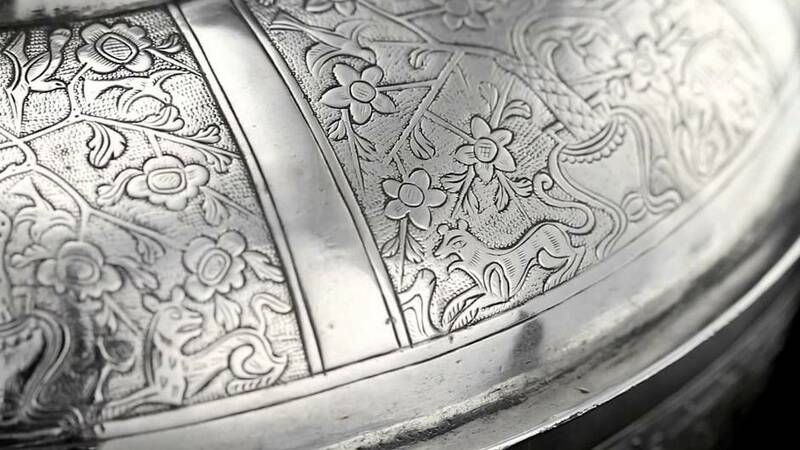 1908: The company's signature Francis I pattern is introduced. 1941: The United States enters World War II; Reed & Barton turns to stainless steel flatware production. 1980: The Saudi Arabian government places the largest order in company history. 1996: Reed & Barton produces Olympic medals in Atlanta. 1998: Reed & Barton redesigns the Davis Cup. 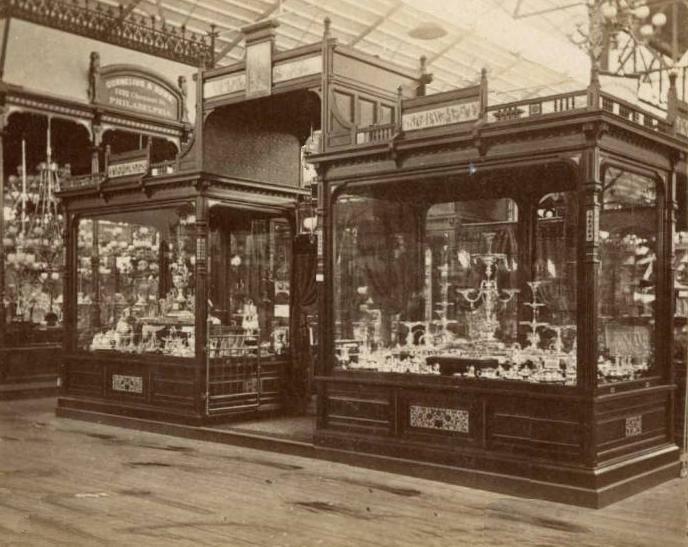 1999: Reed & Barton marks its 175th anniversary. 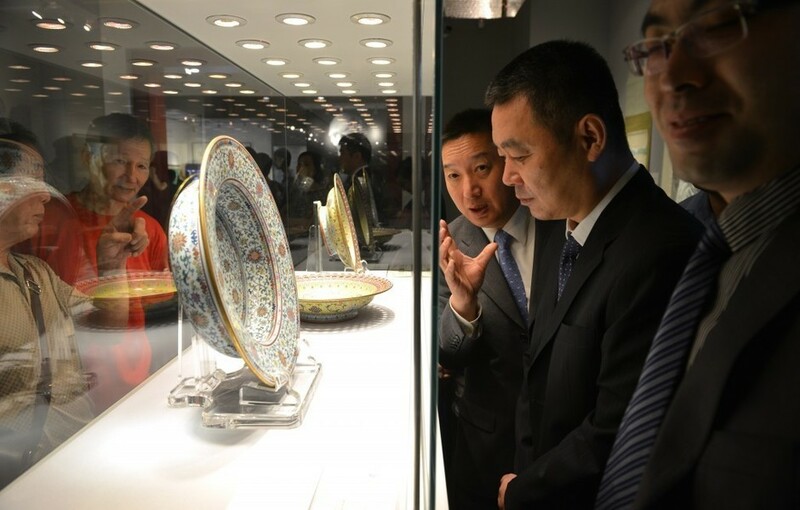 2015: The company bankrupt and its assets were purchased by the Lenox Co.
Reed & Barton did not started out as a silver manufacturing company. Instead Reed & Barton can be traced back to the year 1822 in a small workshop founded by Isaac Babbit in Taunton, Massachusetts. 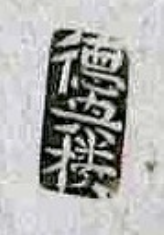 Initially the shop does some small jewelry and later turned to pewter. At that time, Britannia metal was popular. 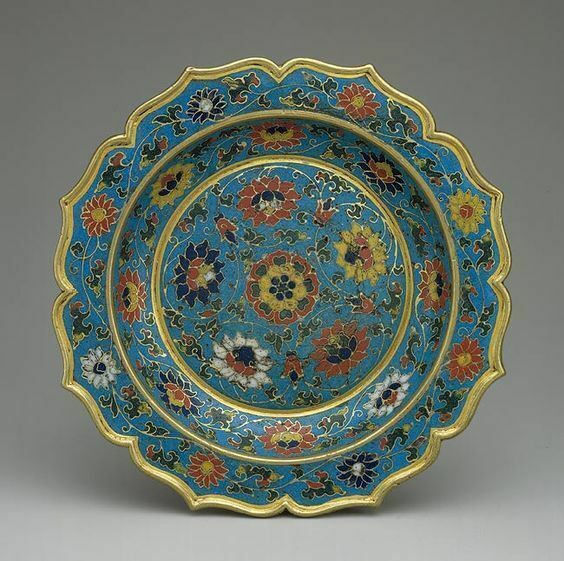 This metal is used by the British to make a variety of flatware and hollow ware then imported and sold in America. Soon Isaac Babbit managed to perfect the formula to emulate the Britanna metal. In the year 1824, Isaac Babbit begun partnering with William Crossman, and renamed the company Babbitt & Crossman. 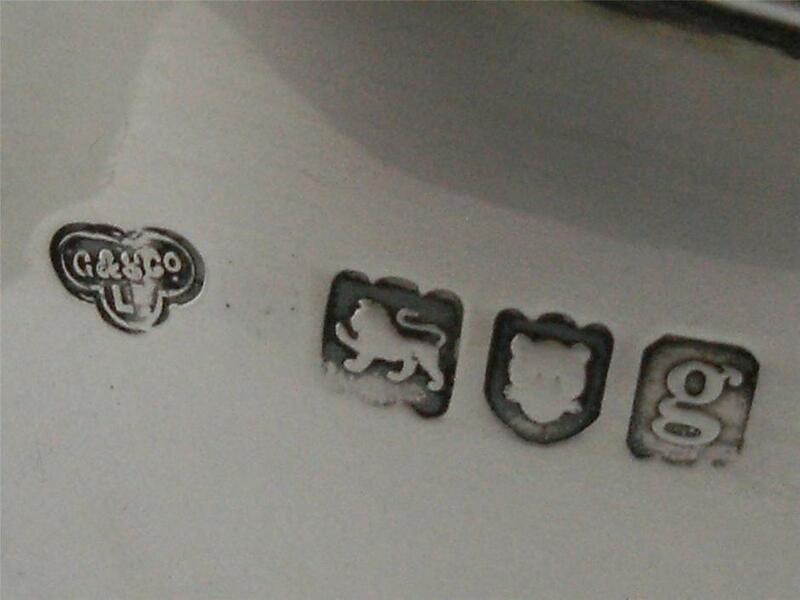 They started to manufacture the own flatware and hollowware using this Britannia Metal. Babbitt & Crossman then subsequently roped in Henry Reed and Charles Barton as partners. 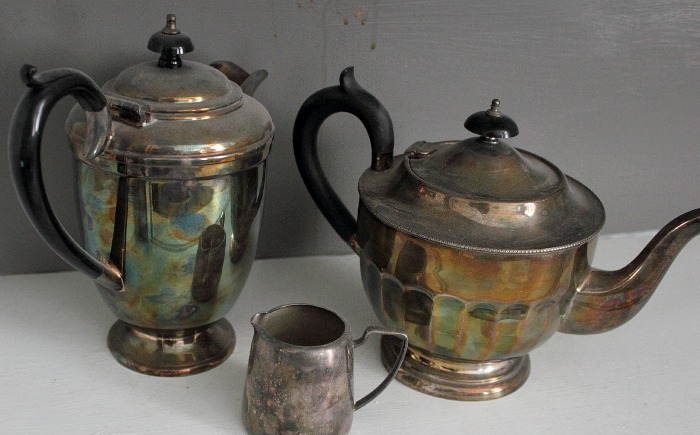 Their new Britannia metal ware business gained popularity and success for the next decade. However around the year 1833, it is documented that the company experience difficulties in operating. The exact reason is unknown. 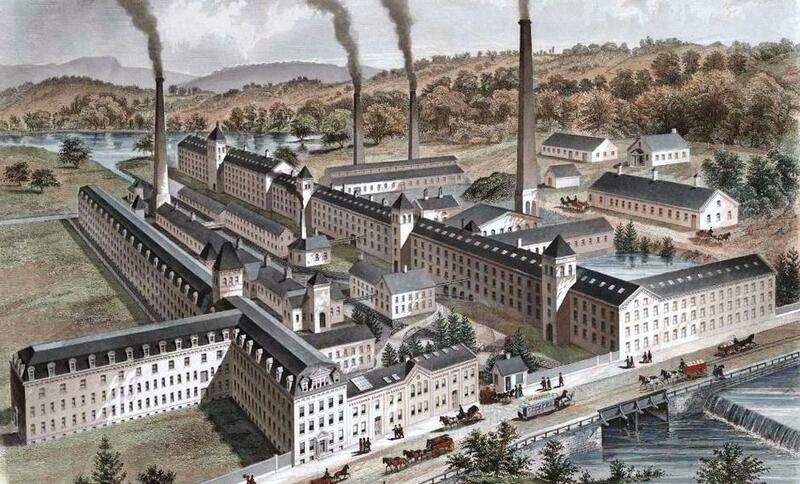 The company was then officially sold to to Henry G. Reed and Charles E. Barton in the year 1834. Beginning of the known " Reed & Barton"
After selling the company to Henry G. Reed and Charles E. Barton, the company was renamed Leonard, Reed & Barton. It was only in the year 1840 then the name was called Reed & Barton, which is what it is known today. The company continued manufacturing using Britannia metal. Together, both Henry G. Reed and Charles E. Barton run the company for the next 30 years until Charles E. Barton died of heart attack in the year 1867. However despite Charles E. Barton death, Henry G. Reed continued to used the name Reed & Barton as a tribute to his longtime business partner. After Barton death in 1867, Henry G. Reed retain full ownership of the company and is only passed down through the Reed family. 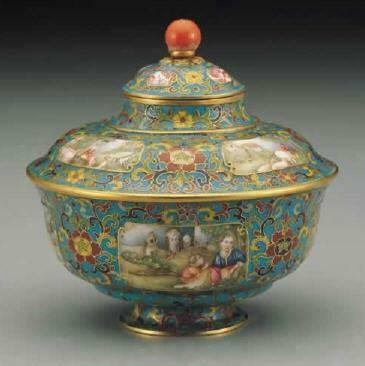 Around the middle of 1800s, Britannia metal ware were no longer popular and beginning to fall out of consumers' favor. 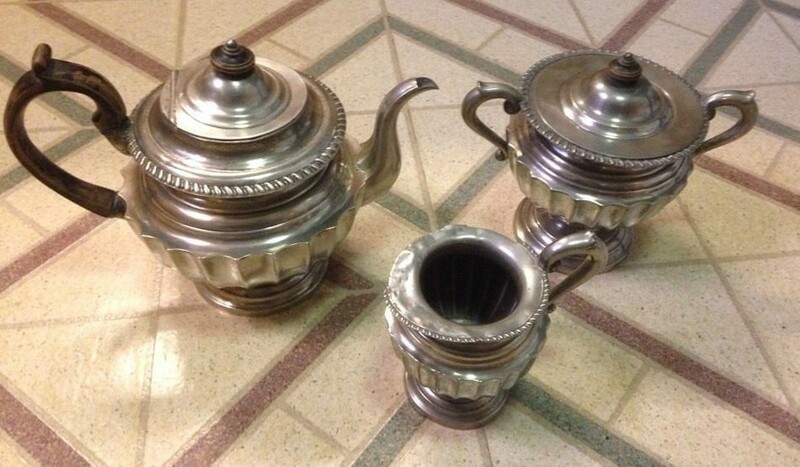 Replacing this Britannia metal ware is Silver electroplating. It was introduced in the year 1846. 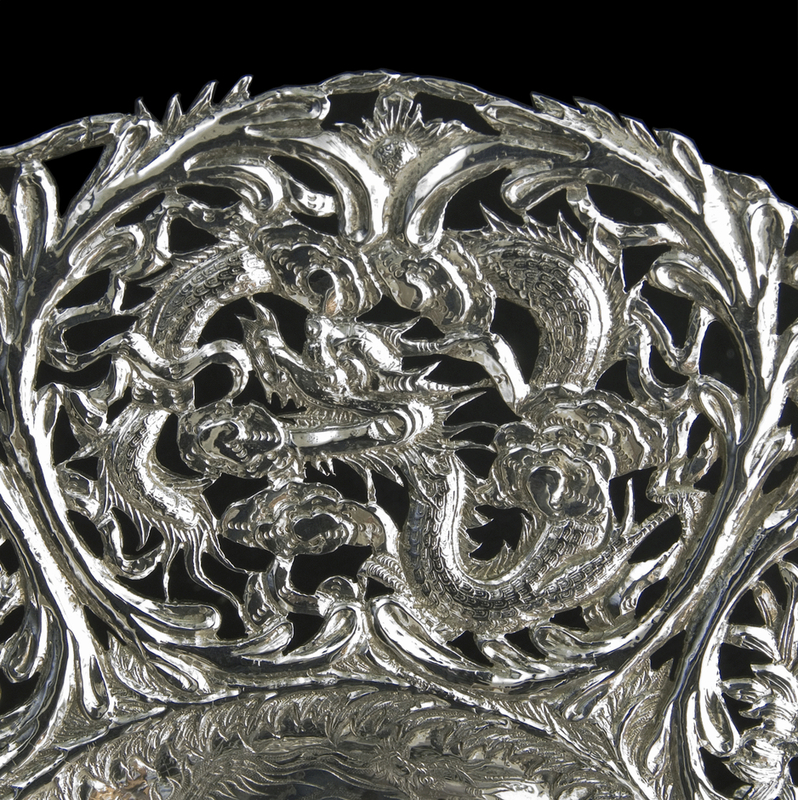 Quickly, Reed & Barton started introducing silver plated articles such as: flatware, holloware, tableware. It was only after the discovery of Comstock Lode, Nevada in the year 1858, the first major silver-mining district in Nevada, Silver became more readily available. 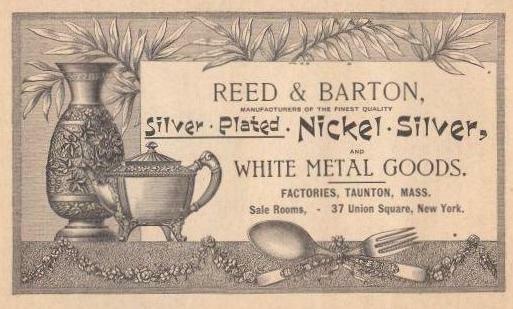 In the year 1889, Reed and Barton began exclusively only using sterling silver (fineness of 92.5% Silver) for their tableware.